Insanity of Advertising - Honest. 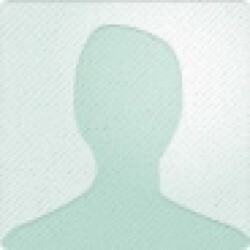 Hilarious. And a must read for anyone in advertising. I relived my years in the agency world giggling and wincing at times in reading this book. 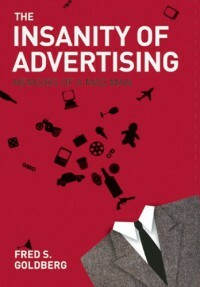 Yes the book is frank and honest and tells it as it was -- showing and telling "the Insanity of Advertising." But what I appreciated most is the way Fred takes a step back and conveys his insights, reflections and perspectives on both the day-to-day antics and what this industry is -- both the good and otherwise. The book reveals the wacky and difficult moments -- but also that there is a way of working in this industry with integrity which Fred imparts. This is not just another 'tell all' book. It's history. But, I also think it's almost a bittersweet love letter to the industry with lessons of how one takes a stand....business practices and life lessons. It's about advertising, people and humanity.....and something incredible when it all works. So yes....I highly urge all to delve into this book. You won't be able to put it down.